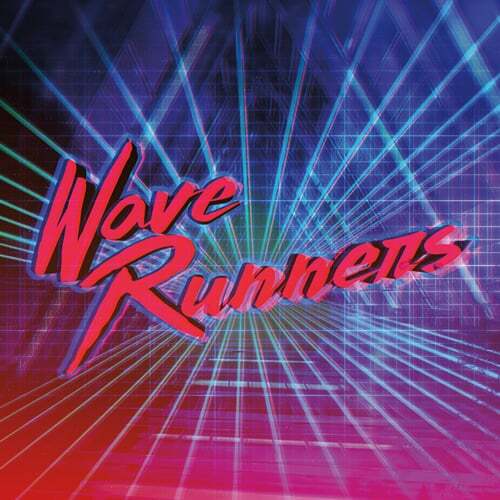 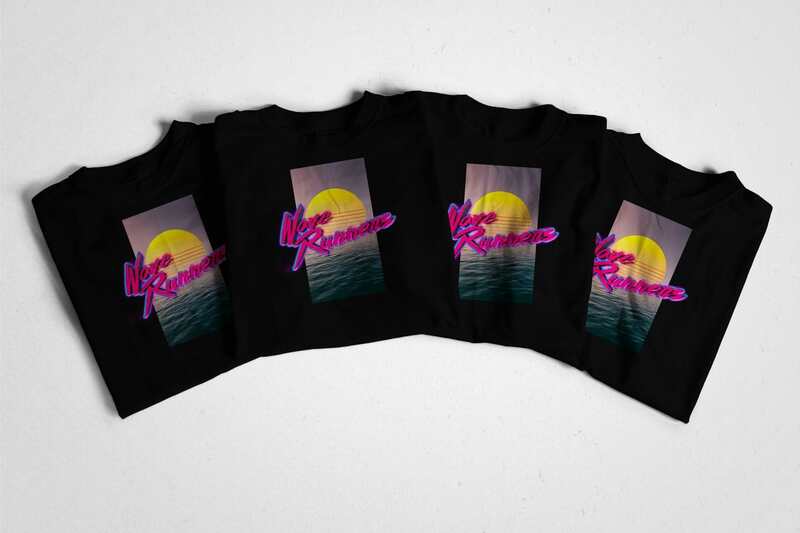 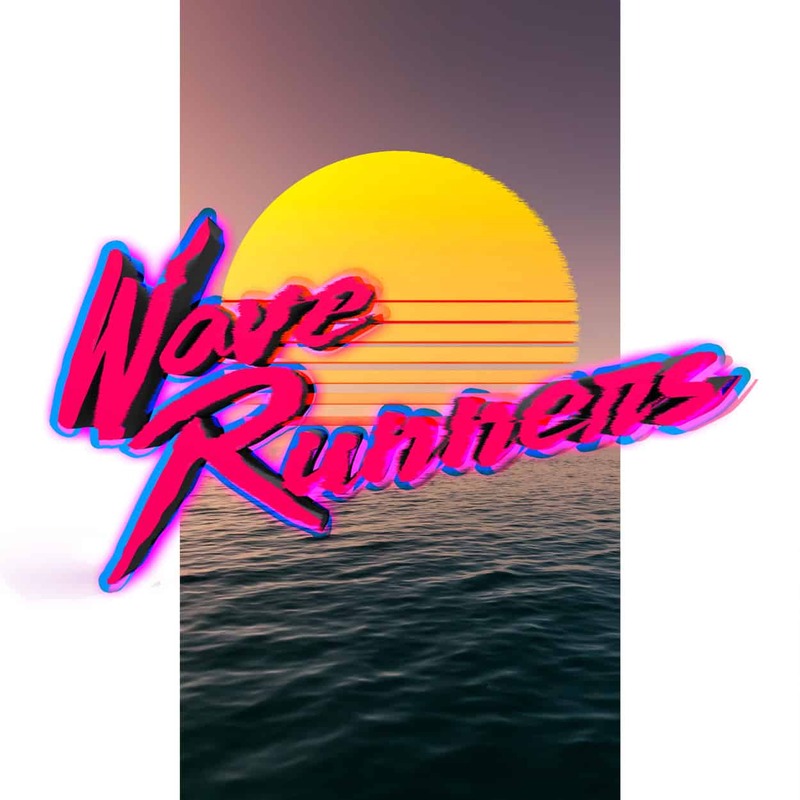 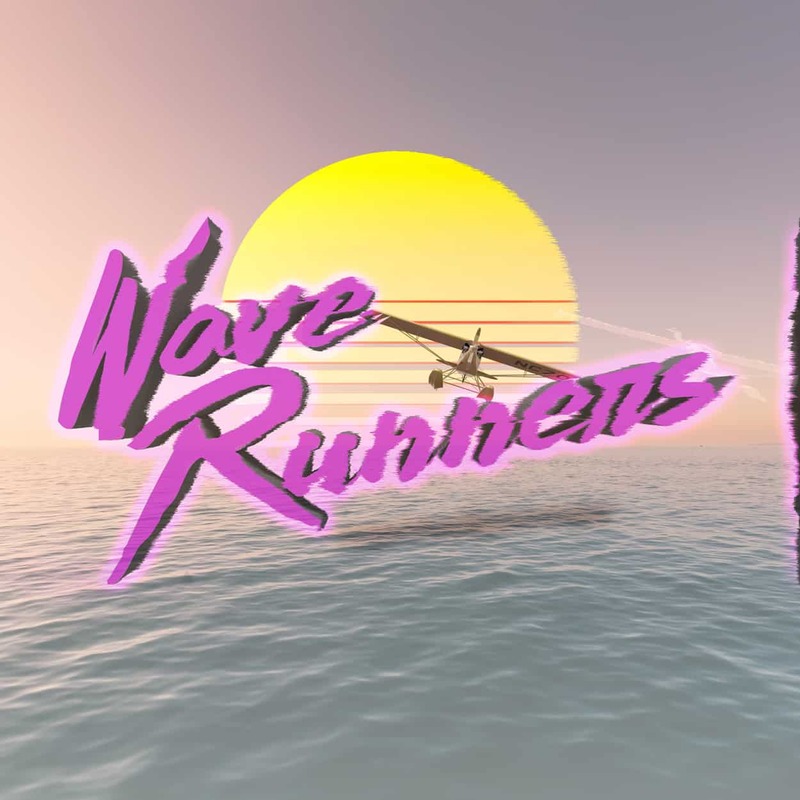 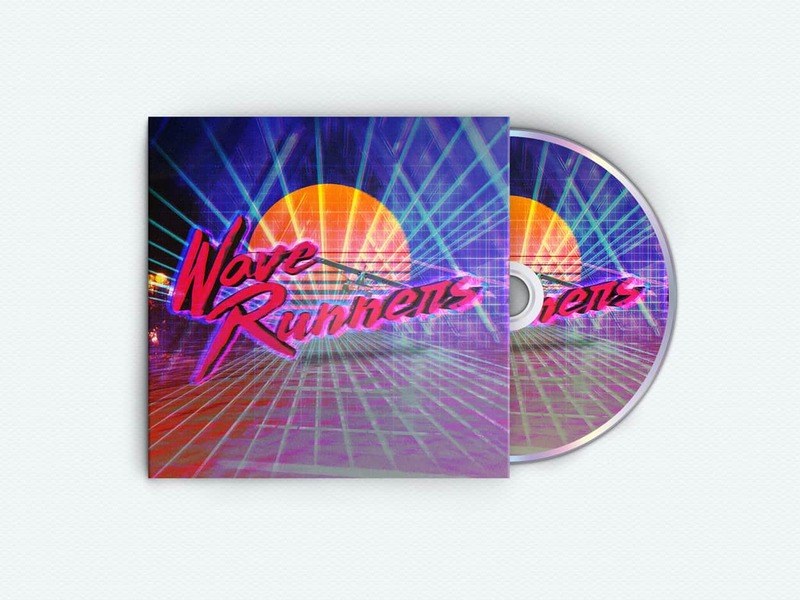 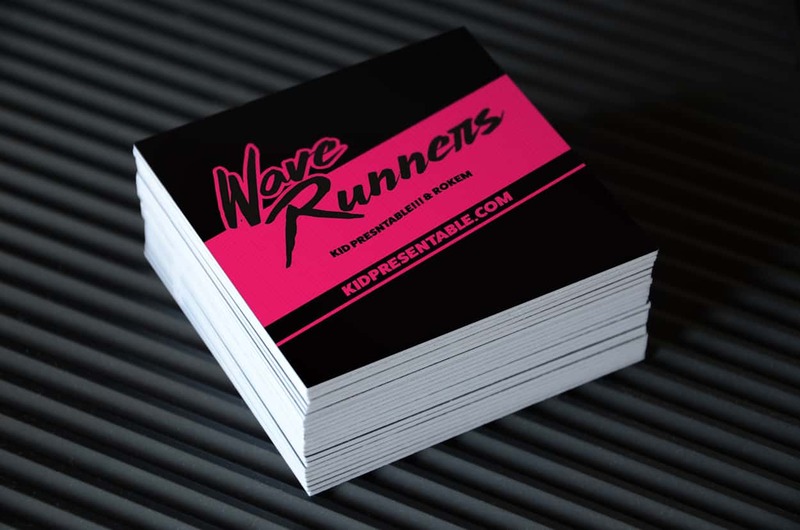 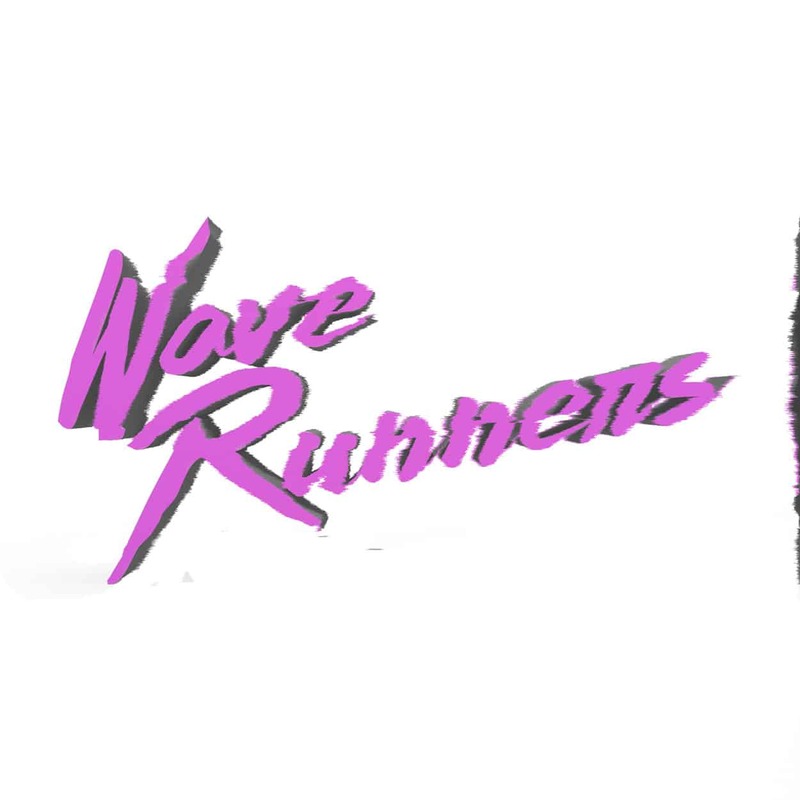 The guys from Wave Runners reached out to me quite a few months back to work on a merch package for them that included shirt design, album download card design, sticker design, pin design, and online advertisements (for instagram etc). 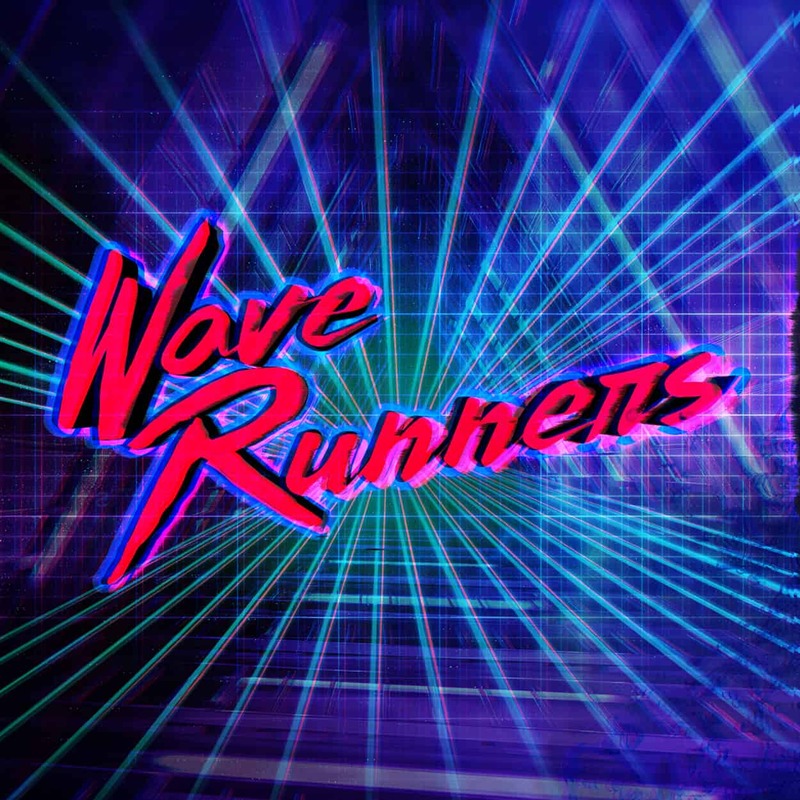 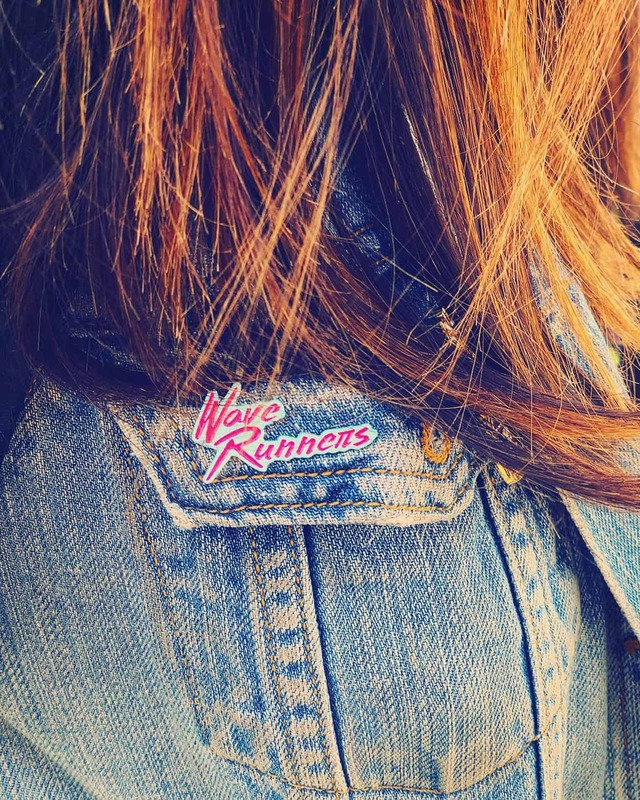 They wanted something with a heavy 80’s vibe and feel, and I think we landed in a great spot. 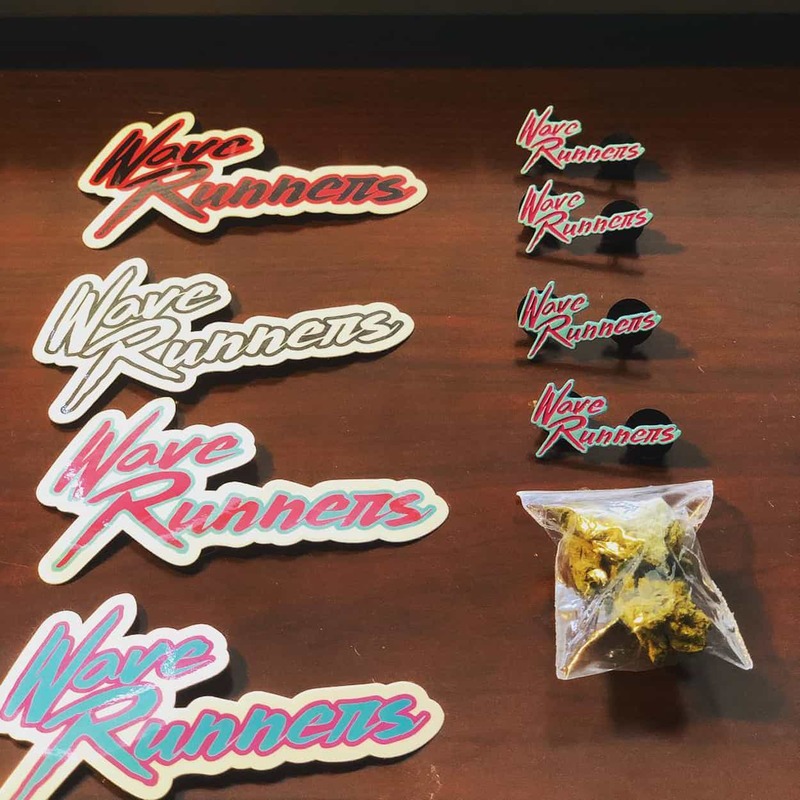 They were really excited about the merch direction and started putting in orders right away.